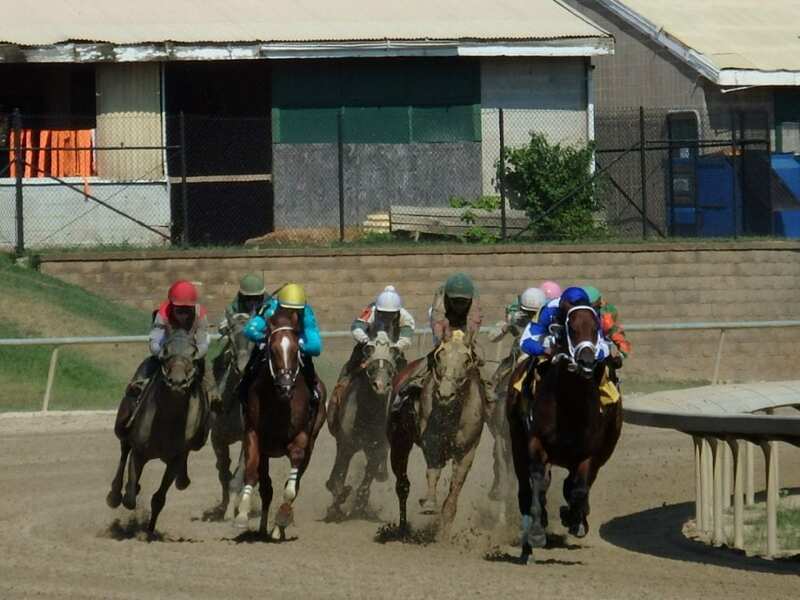 Derby Bill Watson — former Colonial Downs on-air handicapper and bon vivant — shares his picks and observations on Breeders’ Cup Saturday. 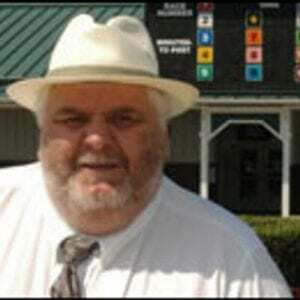 And as always with Derby Bill, it’s not just horse racing talk! Arrogate’s connections should have sat this one out and waited for the Pegasus in January. It’s a 20-minute Derby Bill extravaganza to kick conclude the weekend!